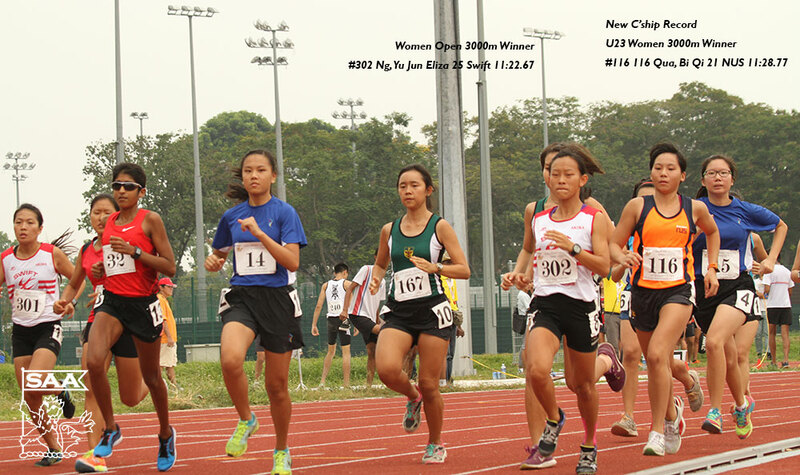 Accurate as of 12th Oct 7pm. 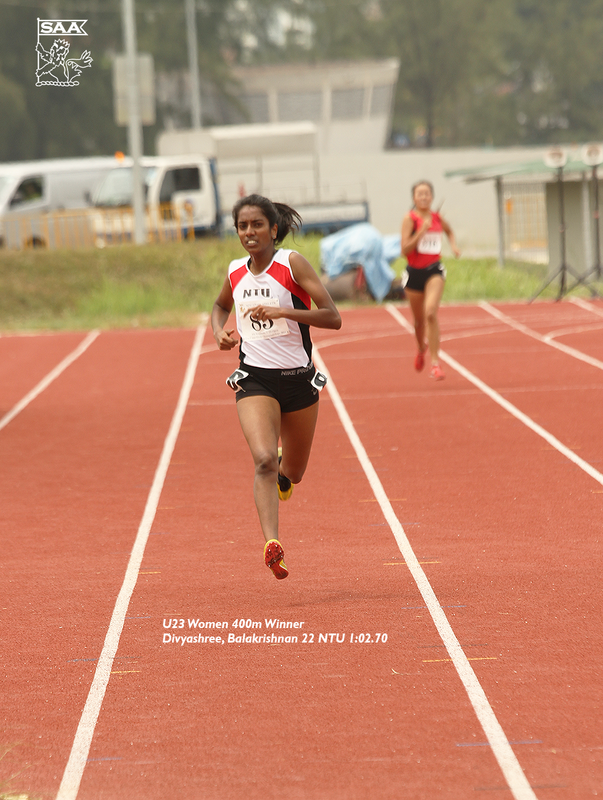 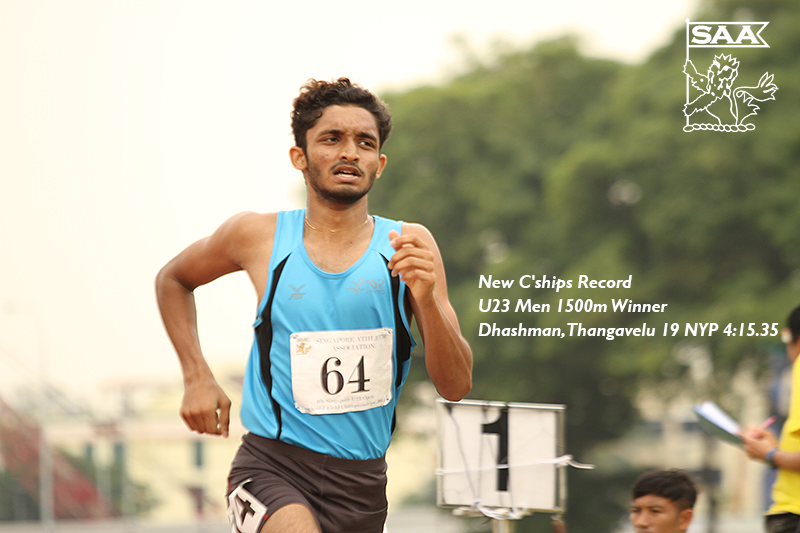 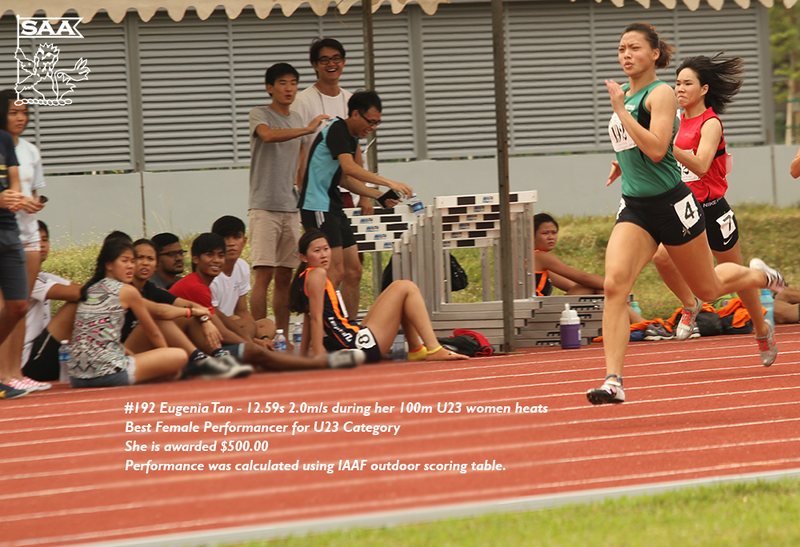 Performance was calculated using IAAF outdoor scoring table. 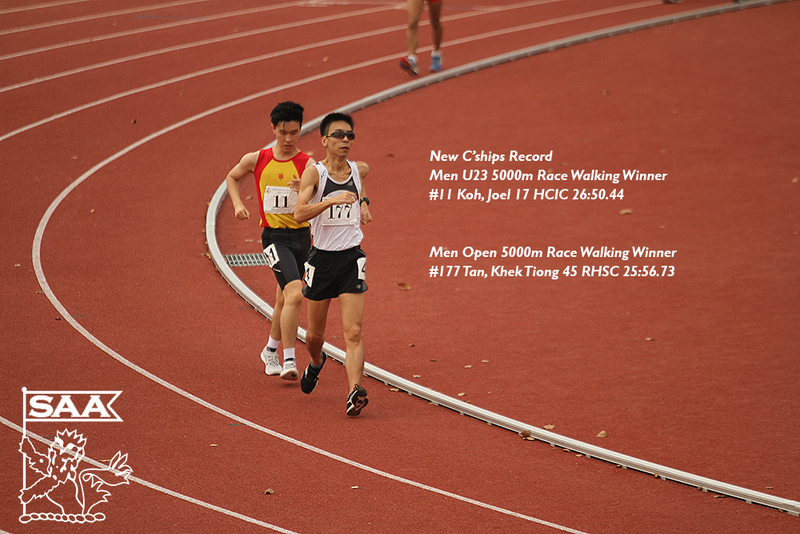 Click on thumbnails to enlarge the photo. 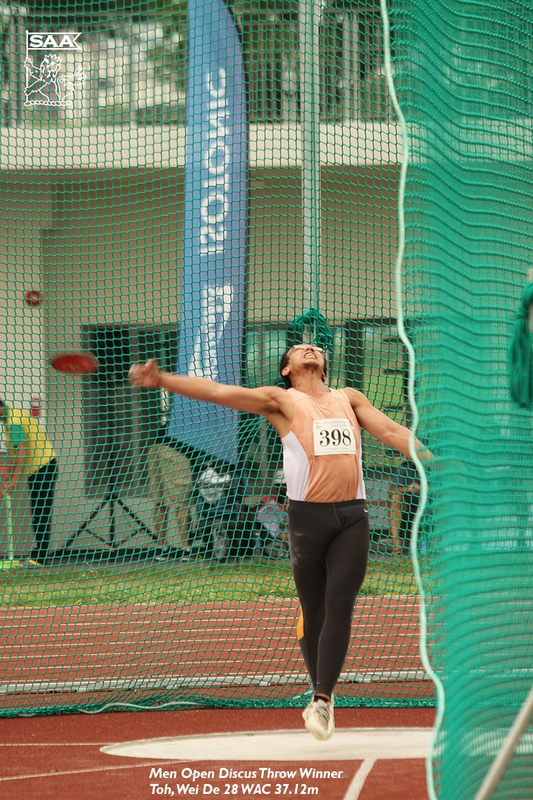 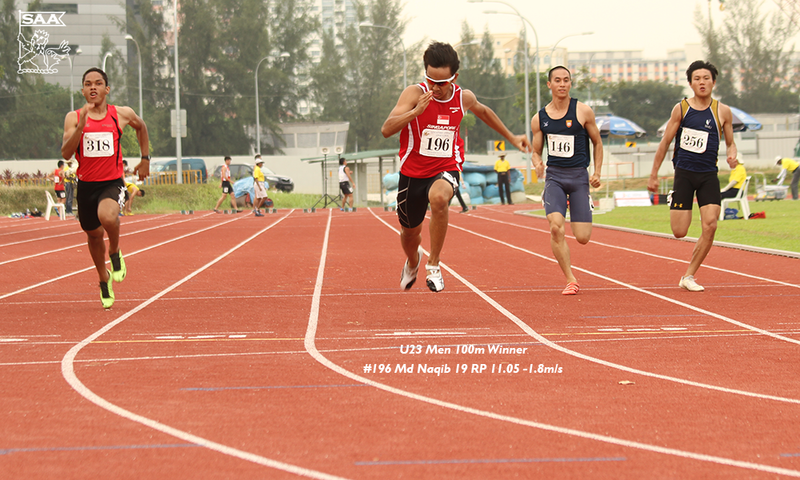 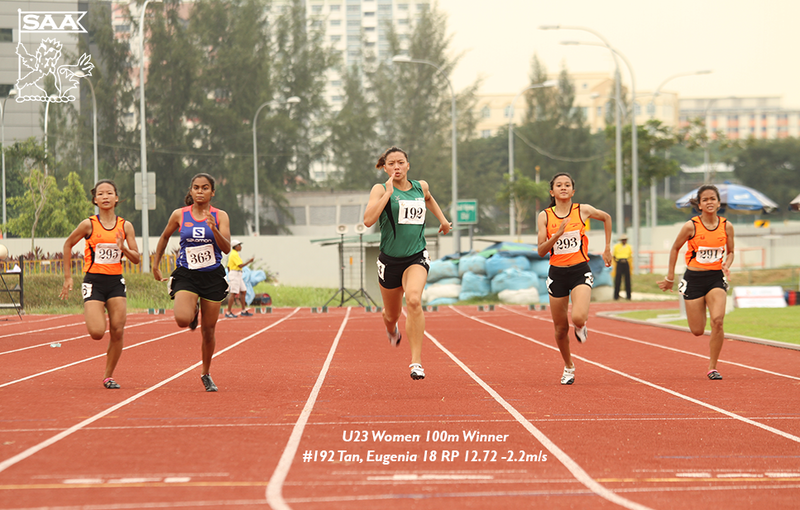 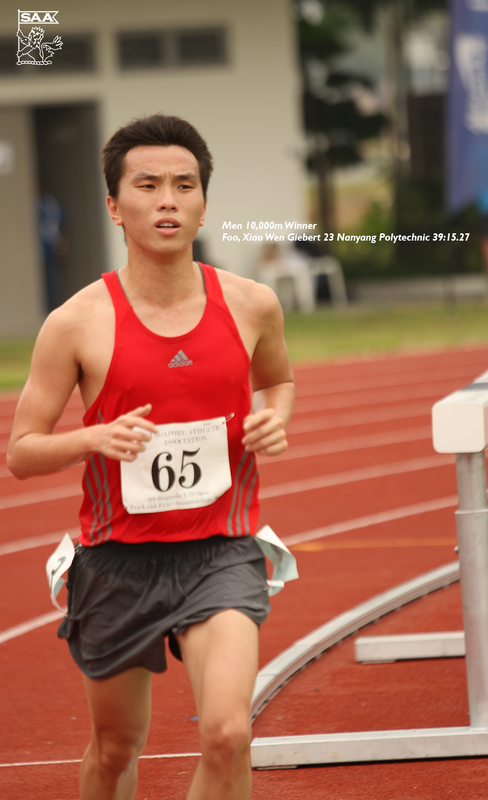 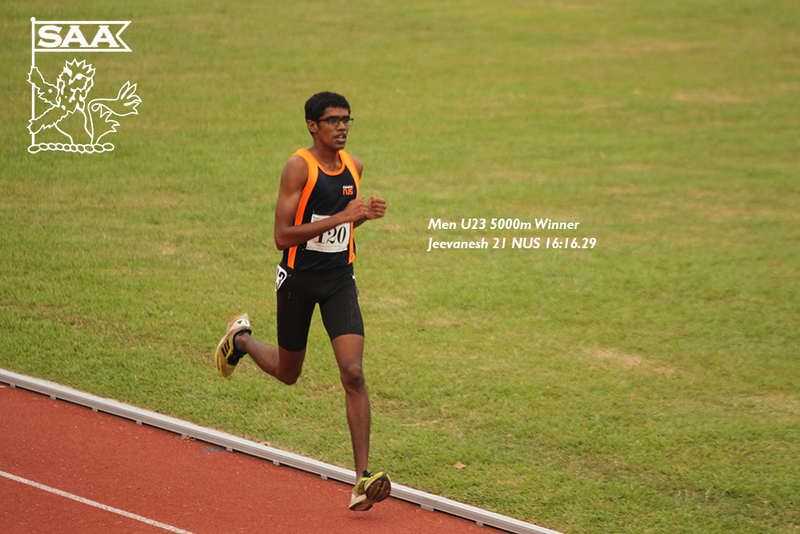 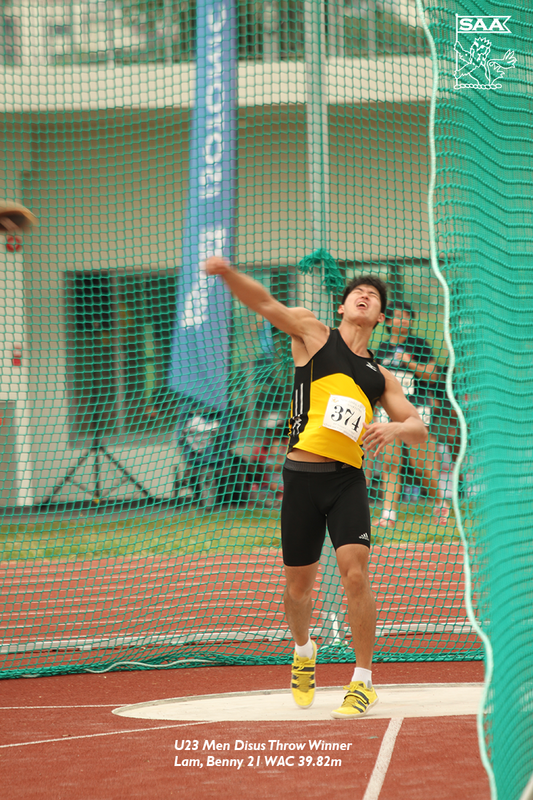 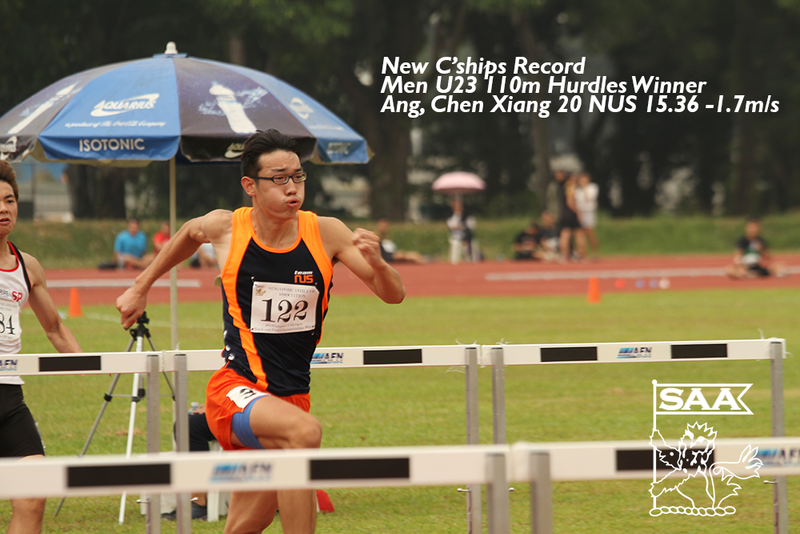 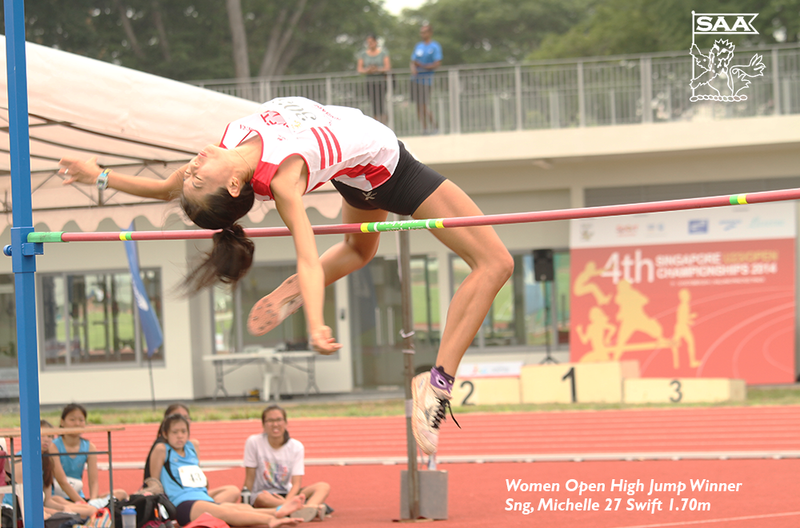 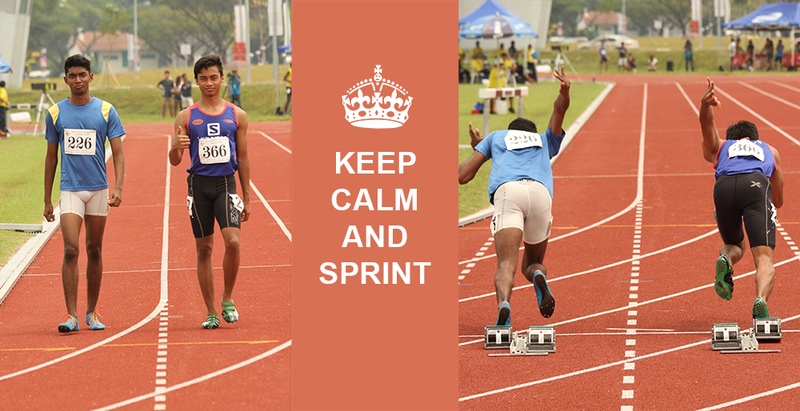 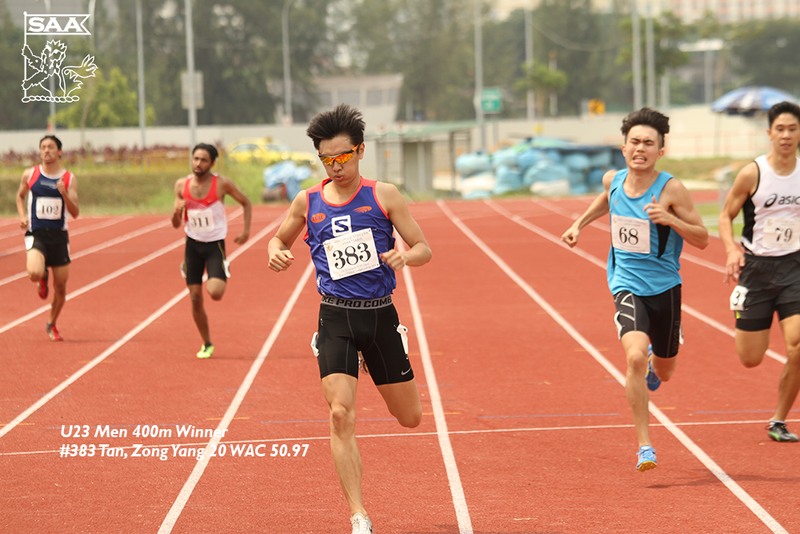 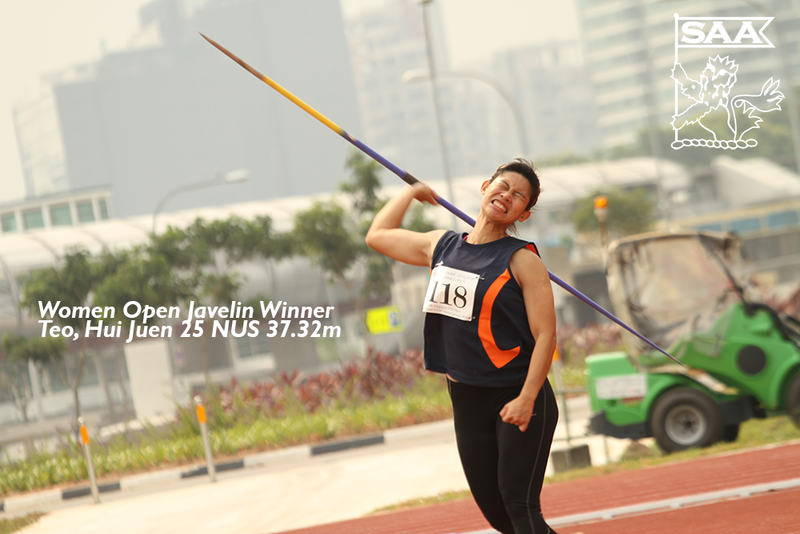 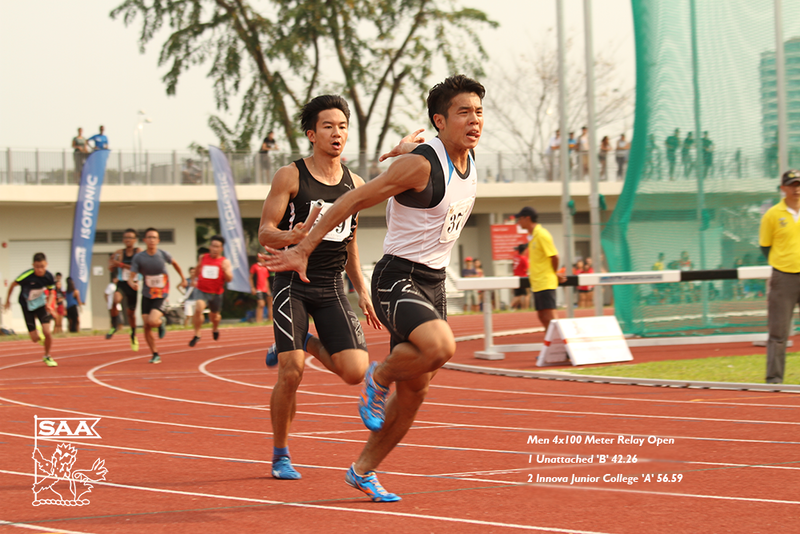 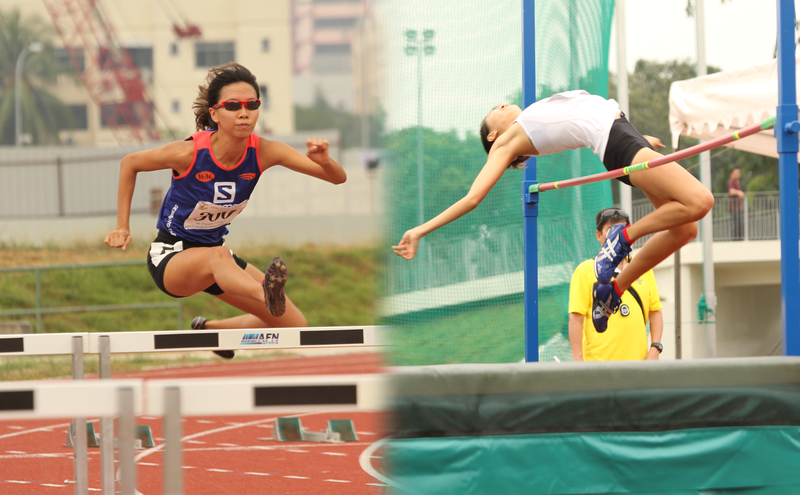 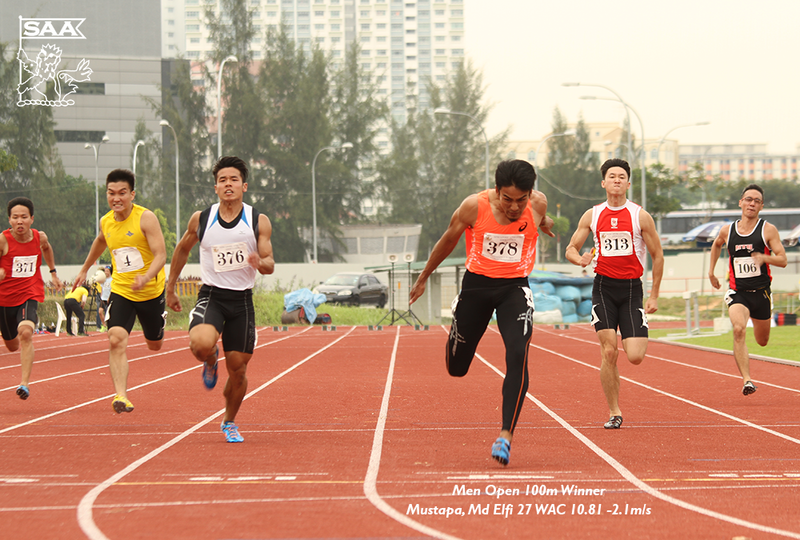 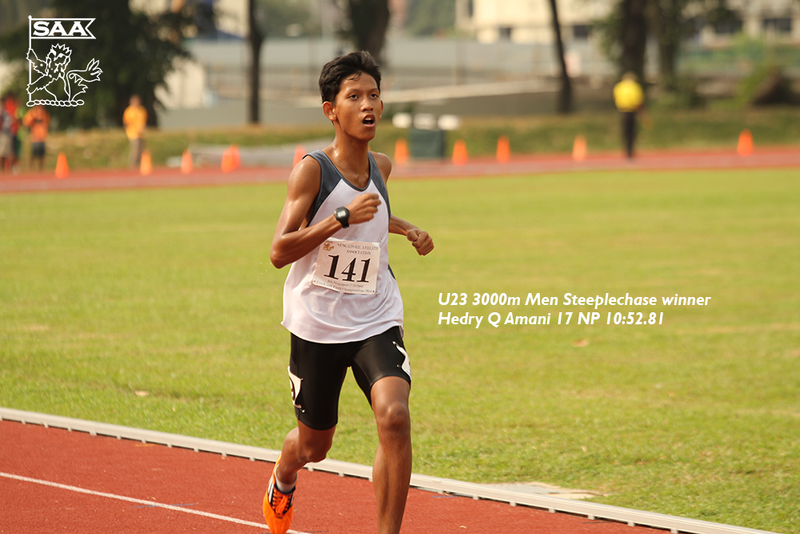 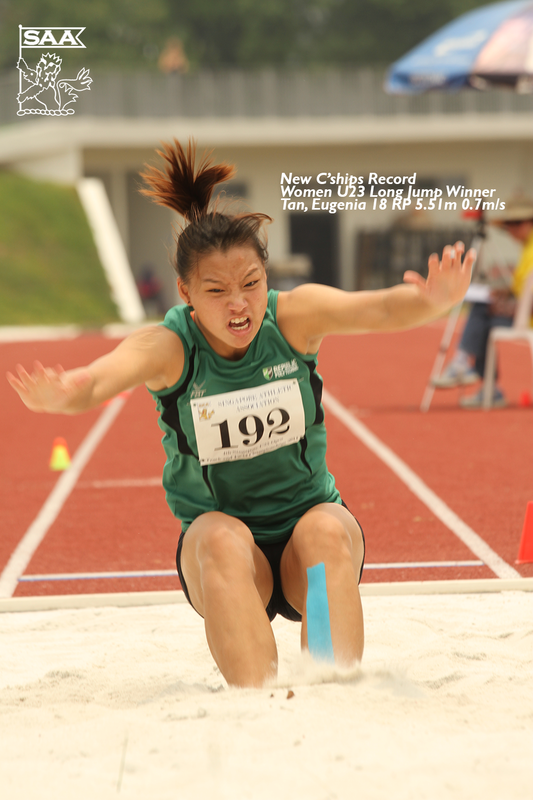 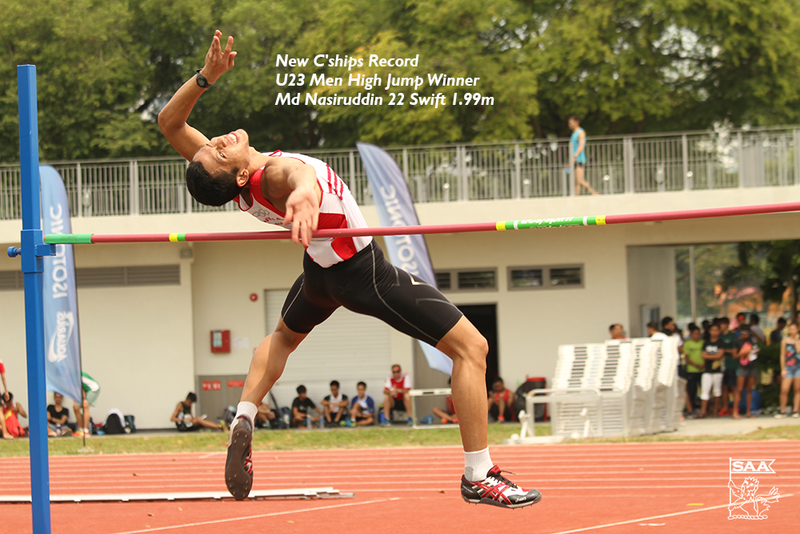 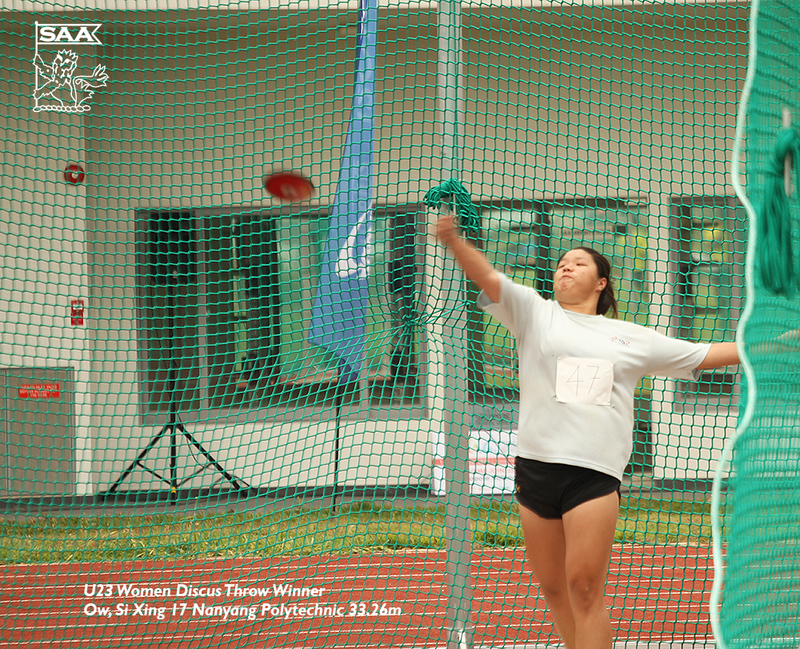 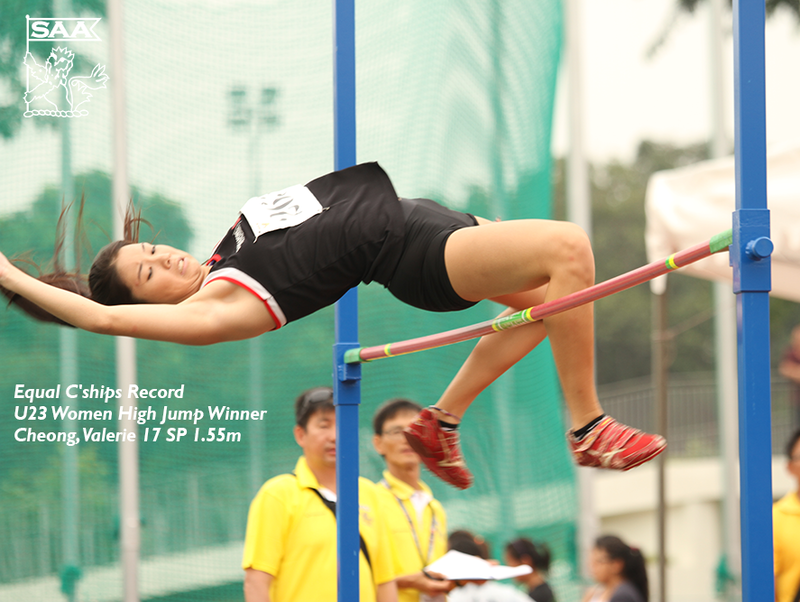 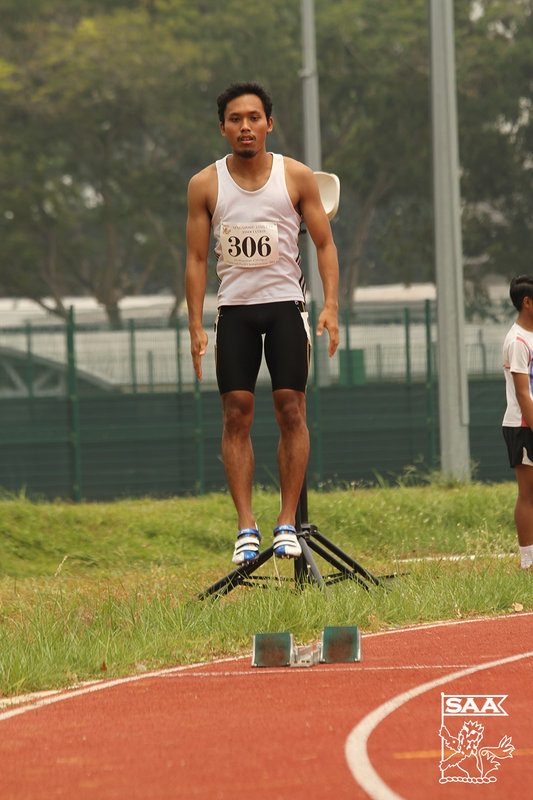 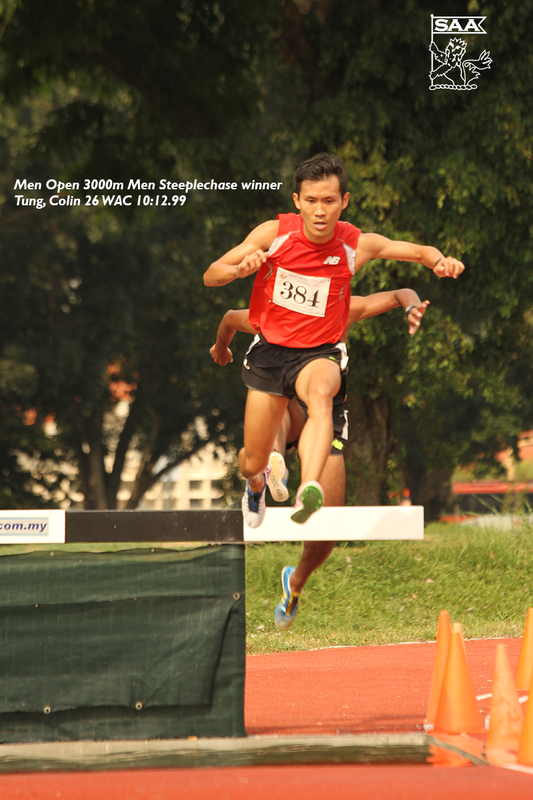 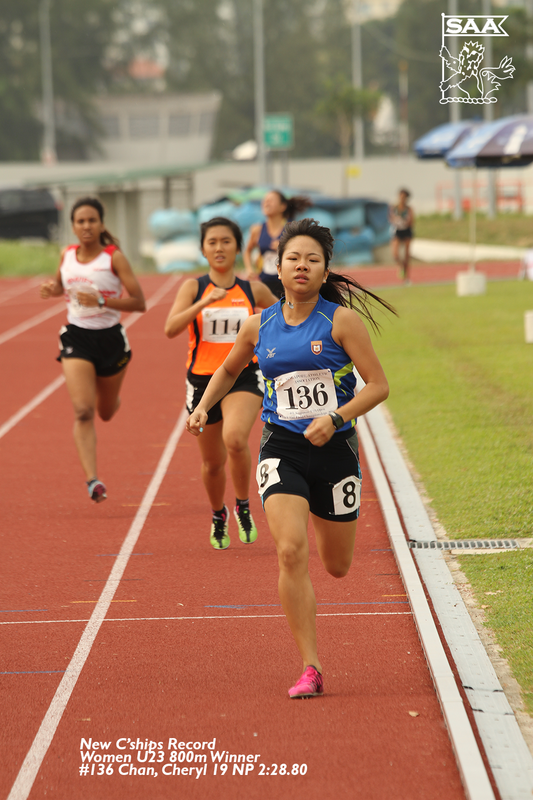 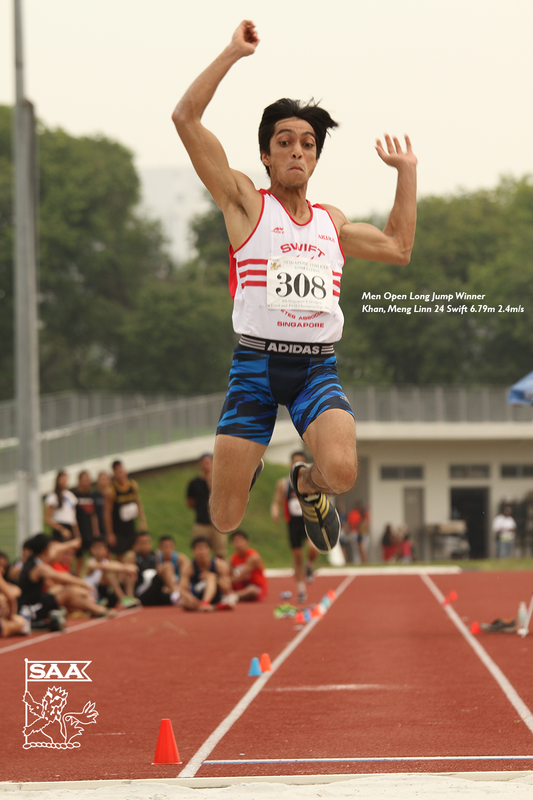 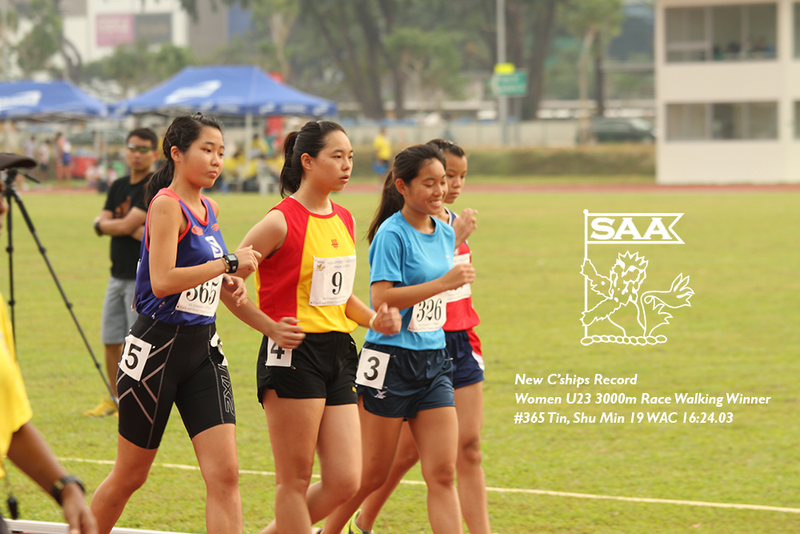 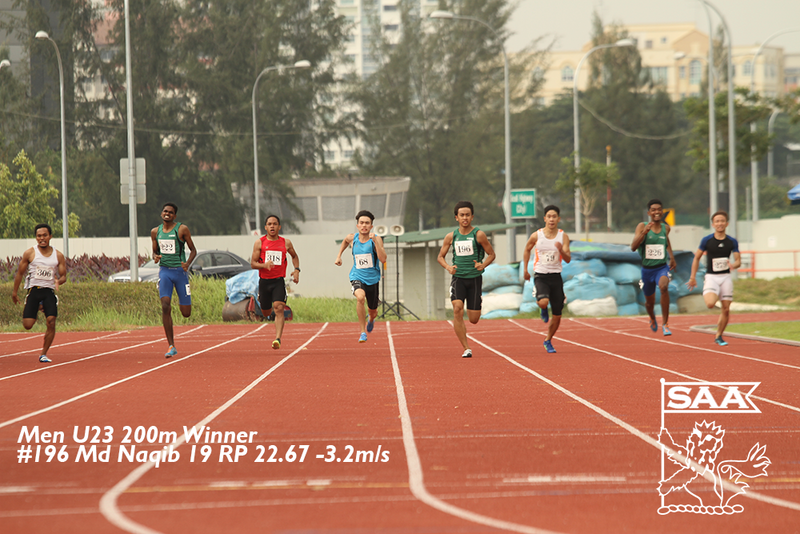 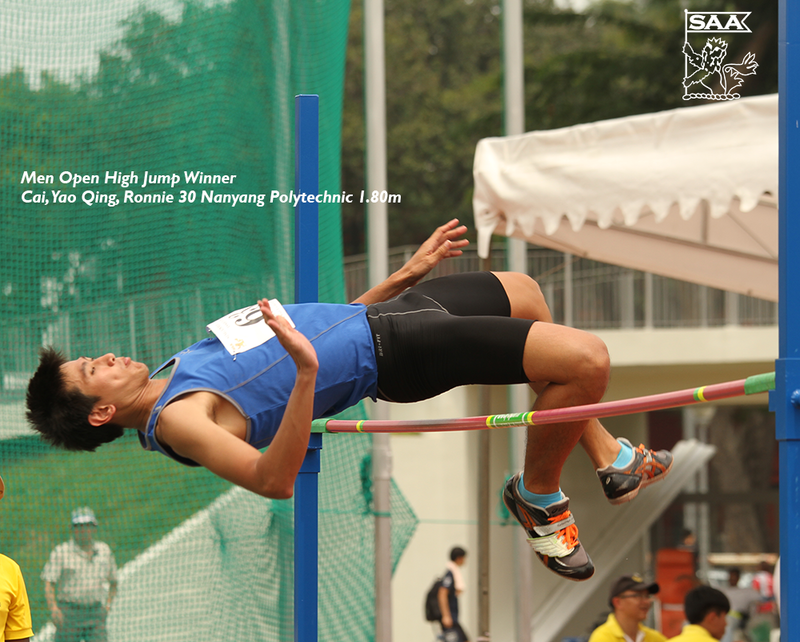 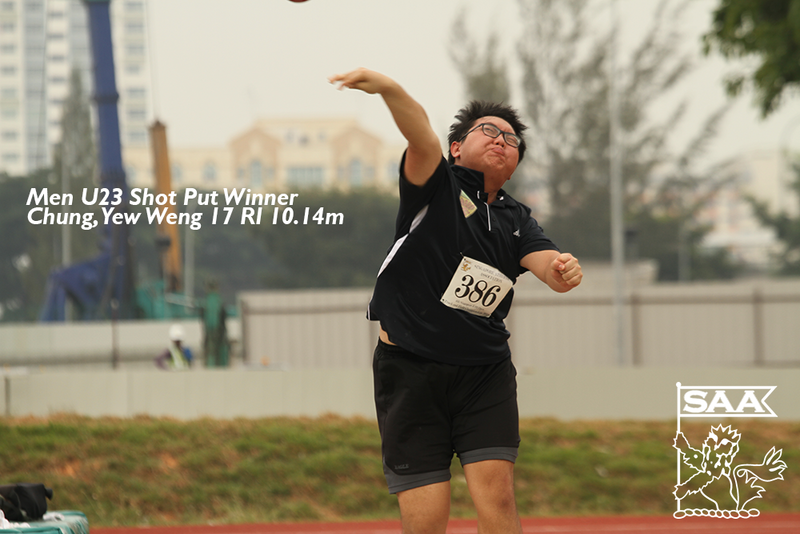 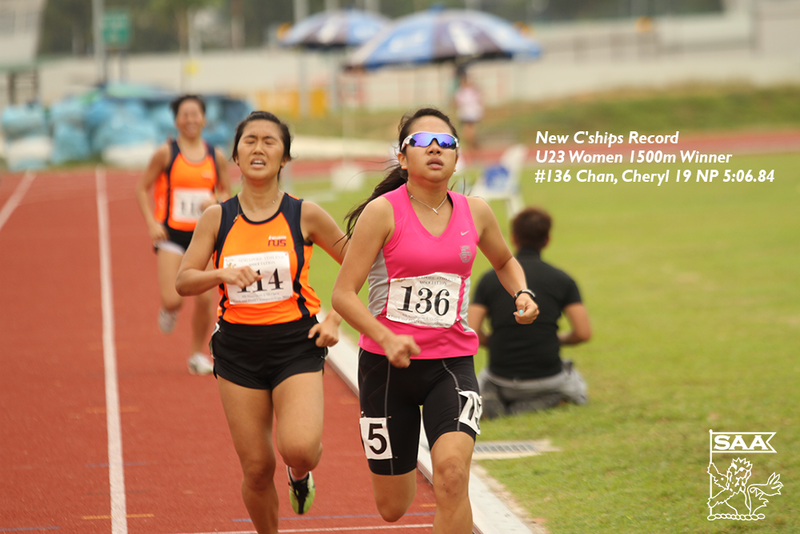 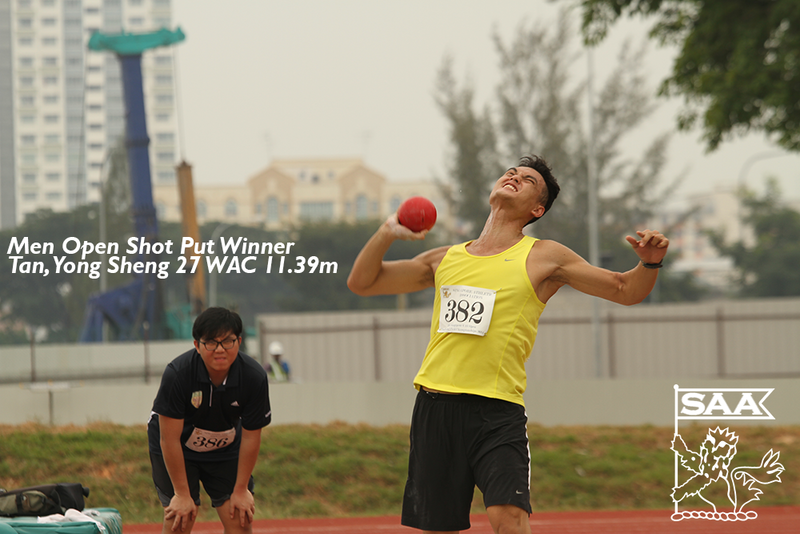 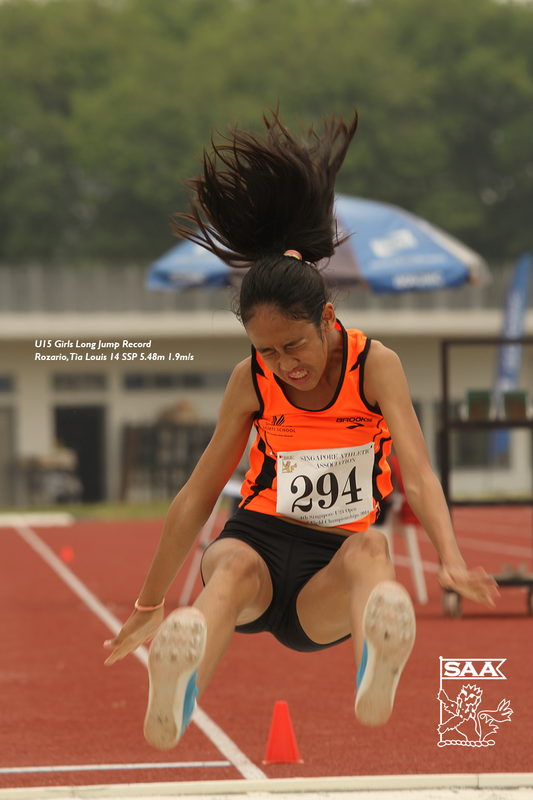 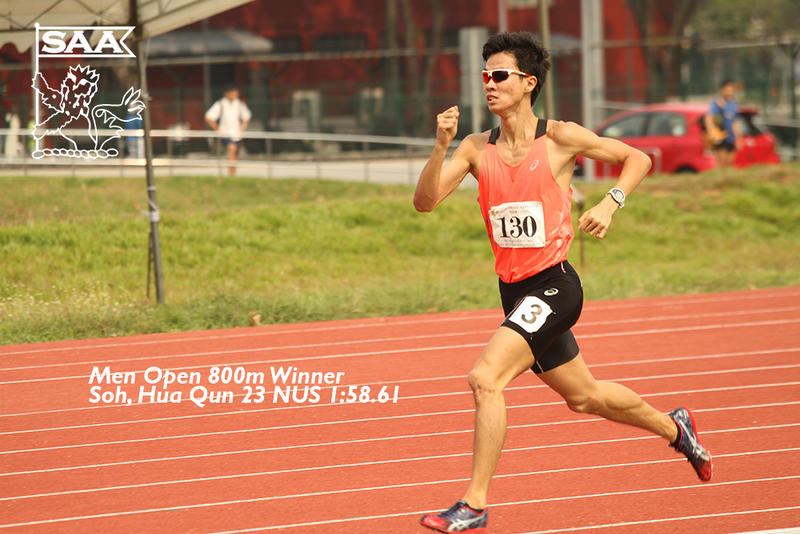 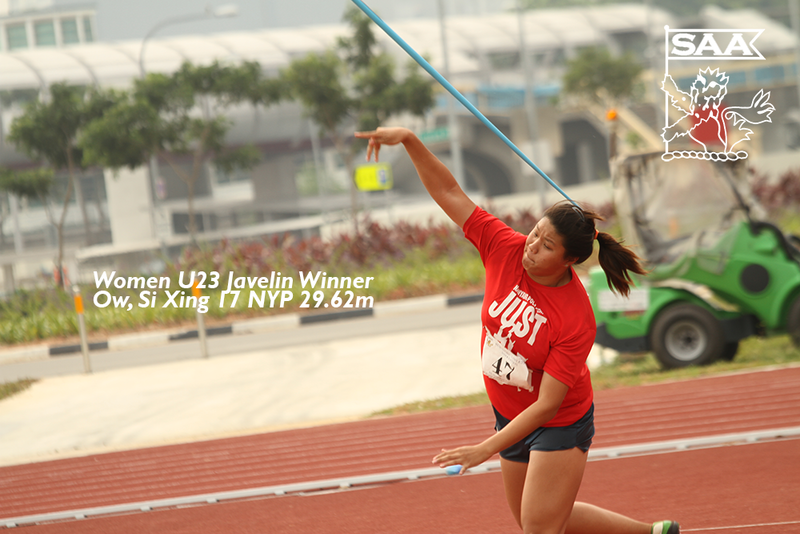 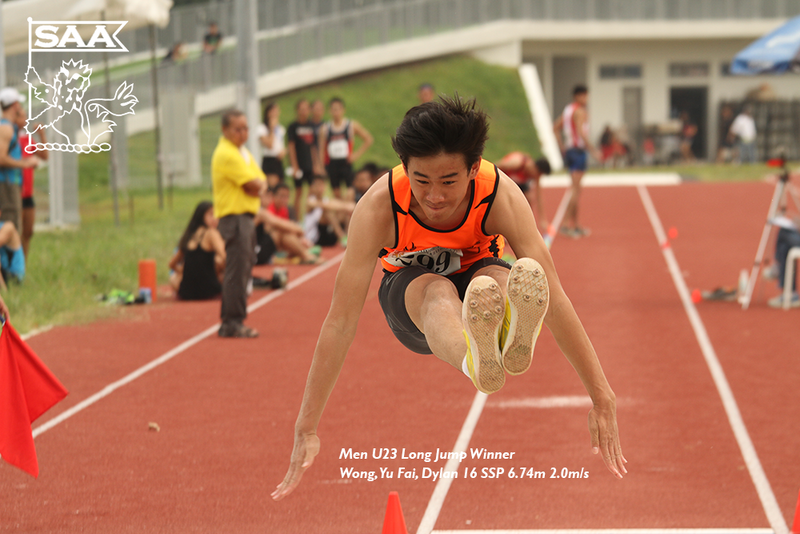 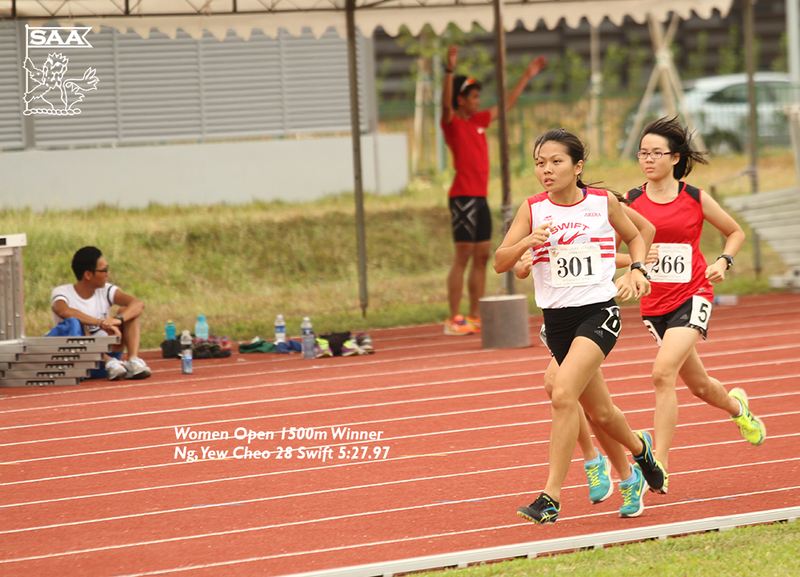 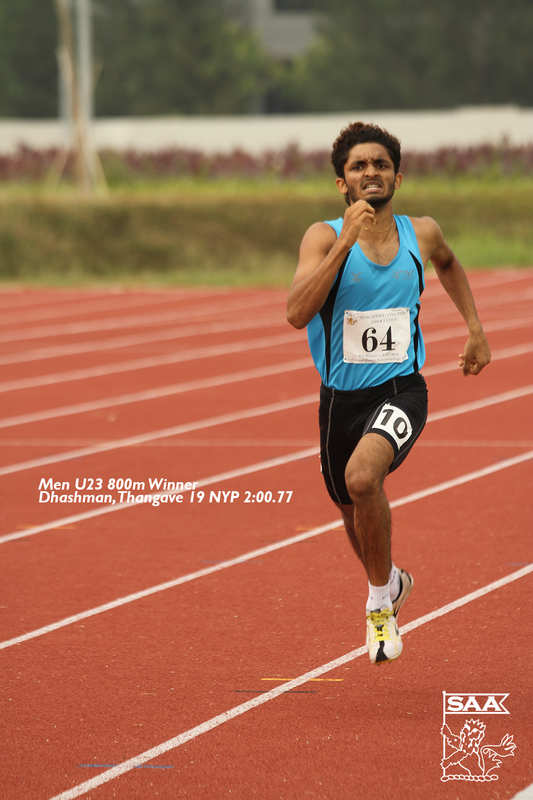 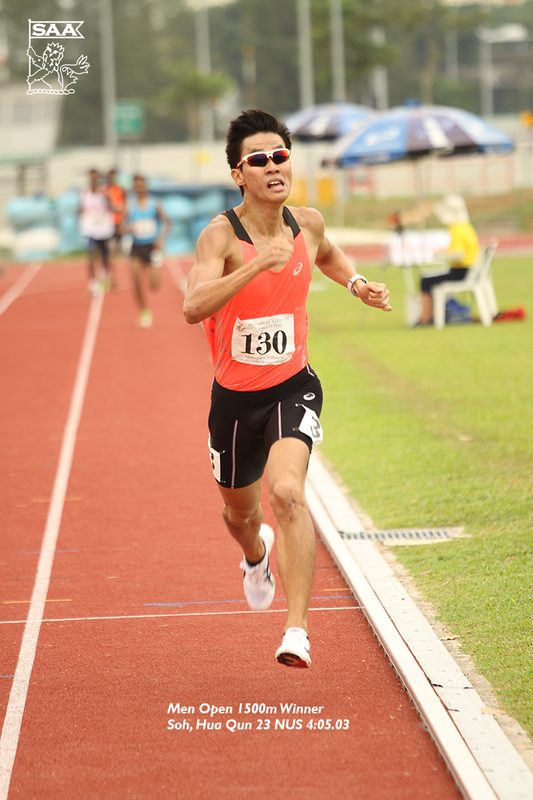 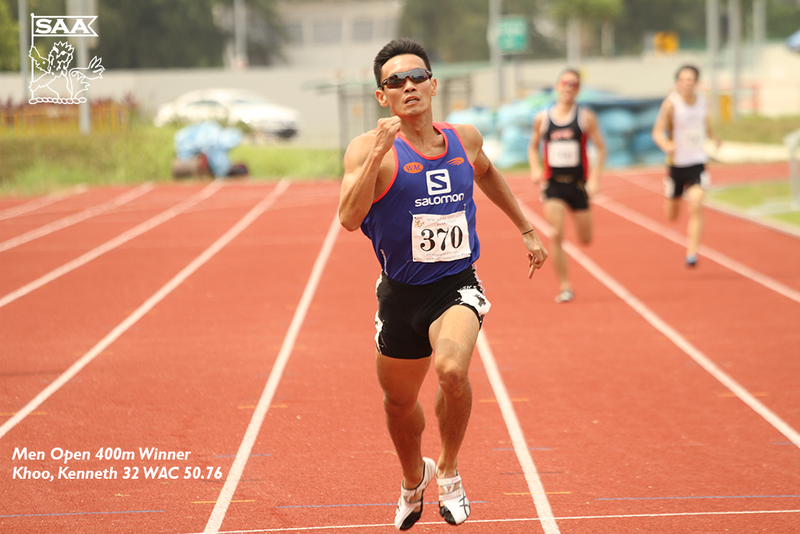 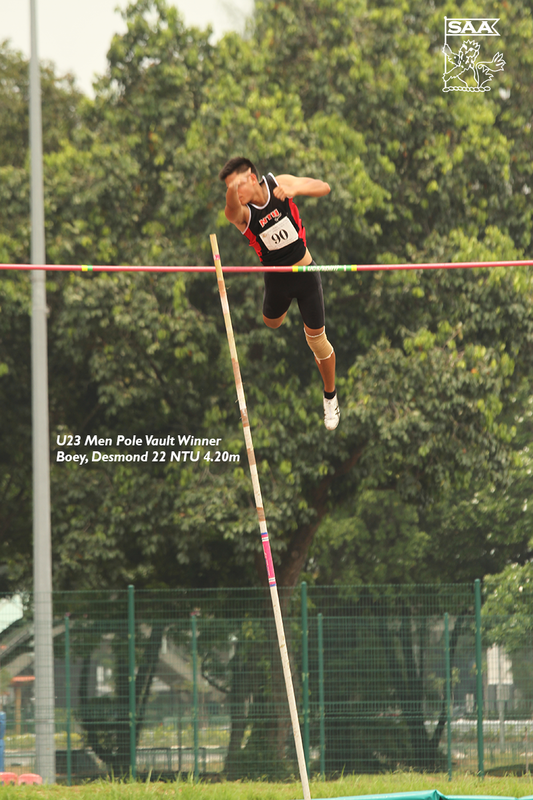 Lance Tan, a decathlete in the making.